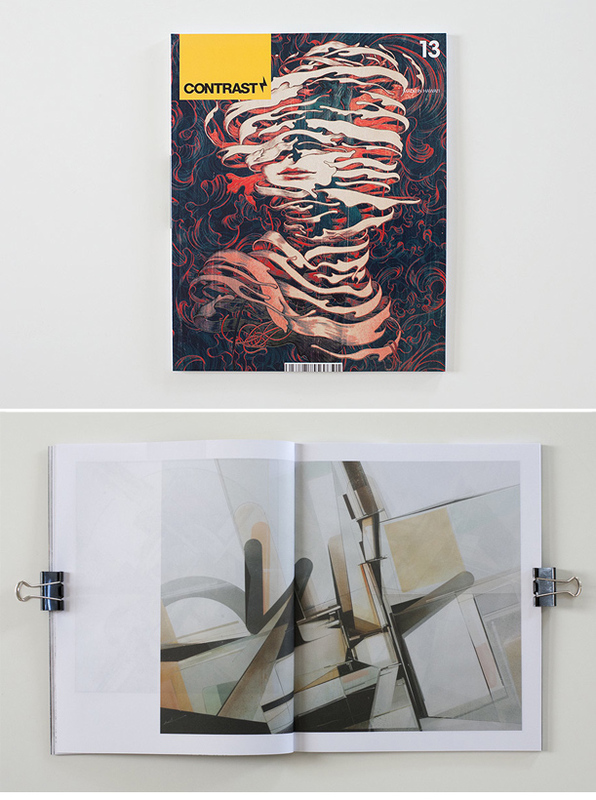 I have a nice spread of recent works in this 13th physical issue of CONTRAST Magazine based out of Hawaii. Titled “Chasing the Dream”, it’s 124 pages, offset-printed and perfect bound, full color on uncoated paper printed on the island. This issue features POW! WOW!, Will Barras, Augustine Kofie, Ron English, Yusuke Hanai, Kinfolk, In4mation, Salvage Public, Acacia, Farmers Market Hawaii, Vertra, Honolulu Beerworks, Paiko, Barrio Vintage, Island Fin Design, Innovative Leisure, Cut Copy, Daedelus, PAGE & Debin.